The Demonstrator as a completely transparent product was first launched to show how the piston mechanism works and soon became a huge success. 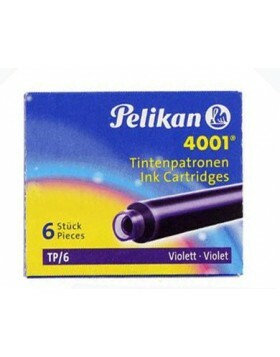 Especially technically interested people are fascinated to see how the barrel fills with ink. 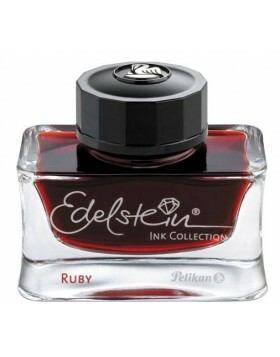 After the last launch of the M800 Demonstrator in 2008, Pelikan now offers this unusual product as a Special Edition in the size 805, i.e. with palladium plated trimmings. 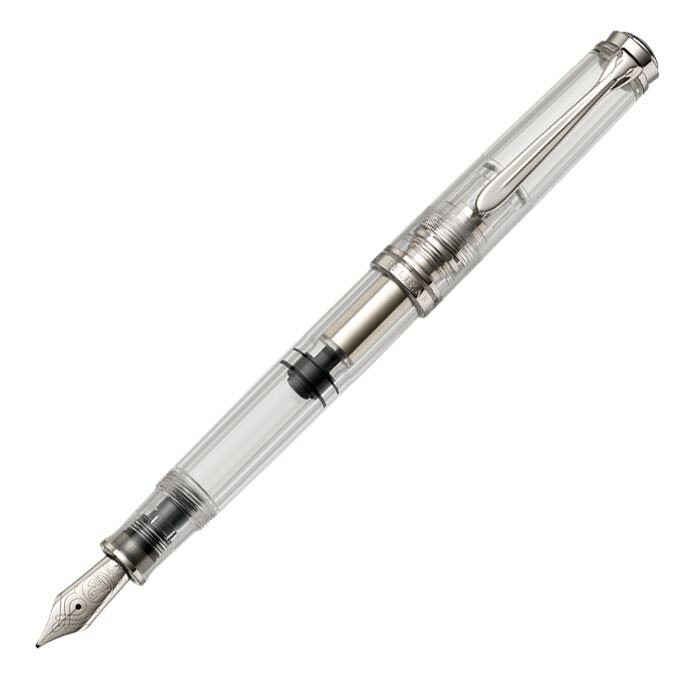 To harmonize the optical appearance, the 18 carat gold nib is entirely covered by rhodium. 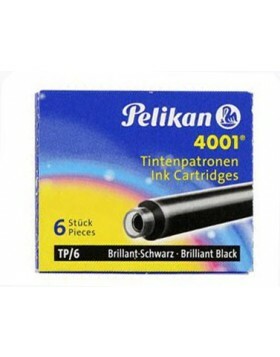 Due to the high quality requirements of Pelikan and the fact that the attractiveness of this product is based on the completely transparent body, it is necessary to work with perfectly cleaned production machines, so that not a single color particle remains. 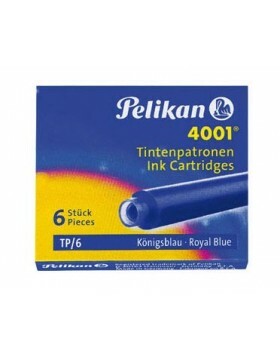 Pelikan will additionally launch an engraved version with technical descriptions in English. 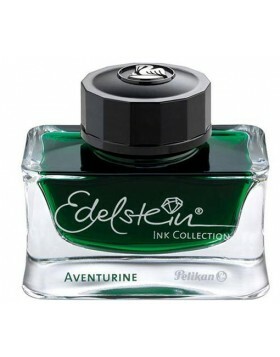 Each fountain pen is packed inside an attractive gift box. This unusual fountain pen is handmade in Germany and will be available in April 2015.